A dedicated hosting is a type of Internet facilitating in which the client rents an entire server not shared to some other individual. Uncommon and Scalable Dedicated Hosting with Complete Root Access. Perfect for greater websites and applications. 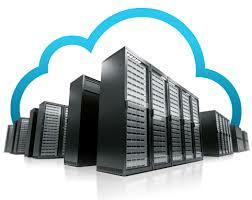 Virtual Private Server (VPS) hosting is a web hosting services that keep running on a virtual machine. Reduced web Connection speed (1/N). Unique IP address for each VPS. A dedicated hosting service offers the advantages of high performance, security, email stability, and control. 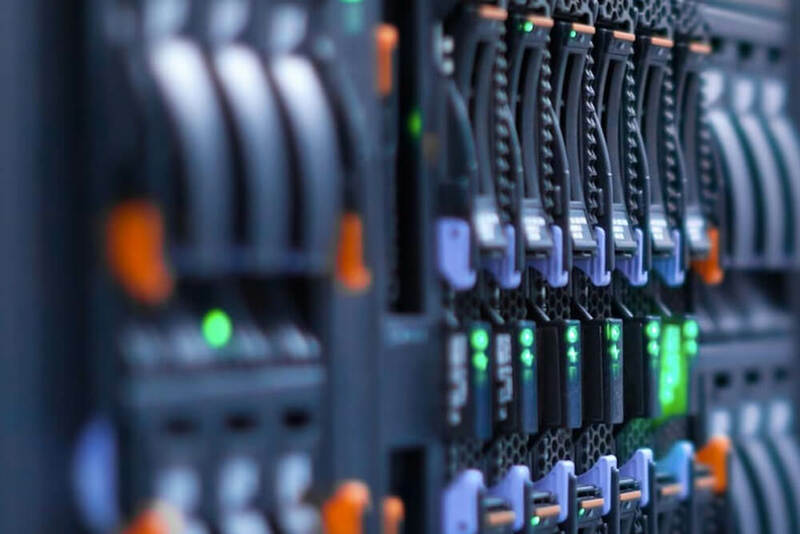 A dedicated hosting service, dedicated server, or managed dedicated hosting is a kind of Internet hosting services in which the clients rents a whole server not share to any other individual. Managed VPS Hosting: Simple, Reliable, Fast. Get extreme power and performance for you and your clients. 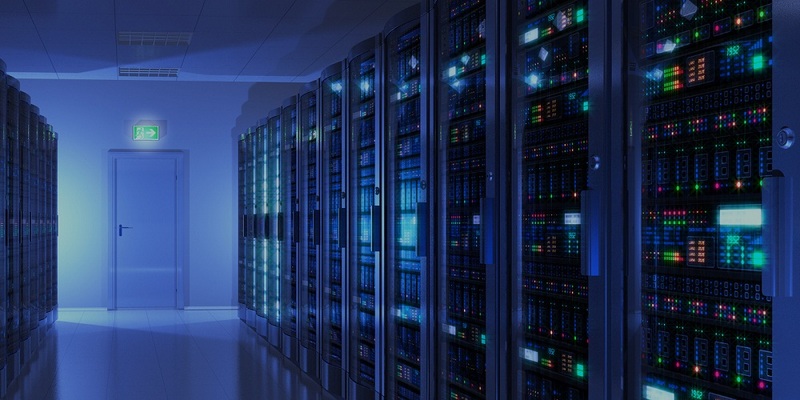 Increase your speed, uptime, and security with our Linux SSD VPS Hosting servers. On a reseller hosting, you would have the ability to set up each domain name so it has its own particular Cpanel. Additional added point’s focuses to having a reseller account include: The ability to have different IP addresses or different SSL certificates. The ability to control DNS zones. Shared hosting can have boundless areas on a common arrangement, you would fundamentally add the extra domains to the "add-on Domains". A Domain is a distinct component on the Internet with addresses sharing data under the control of a particular organization or individual, or in basic term domain name is a unique identification of a website on the internet indicating to a business or individual. Domain name is constantly different for all websites address through which your client or your guest can interface with your site and get the required data. Bulk SMS Service has various advantages. It is more discrete than telephonic discussions, making it the ideal type of communication when you don't need unsettling influence i.e, disturbance. Compared to making telephone calls or sending messages, SMS is less time consuming. SMS refers to a store-and-forward service, suggesting that if you send a message, the instant message does not go straight to the phone of the client. Services provide by B-info Vision is Amazing like hosting, servers & web development too. Project complete within given time without any Bugs. They way of his working much better than others. Excellent service provider in Rajasthan no doubt, complete handle site with 100% satisfaction. No words for B-info Vison bcoz the services of B-info Is Far-Far Better than the others, trusted company. Great & quick response. Morning i asked to develop my website & by EOD i get my website ready. Thank you team. Excellent Service With Reasonable Price .So happy to Work with B-info vision Thanks B-info Team !!! B-info Provide great service in various department , All thanks to B-info team provide me an Excellent work . Wonderful experience during the developing of my company website. Highly Recommended. Great service & even best prices thanks to B-INFO VISION guys. Best service at cheapest price. Thank you to B-INFO VISION Team. I am taking shared hosting from B-INFO VISION & i am very grateful for their quality services. So happy to give my project to B-info Vision. So grateful for their on time delivery service. Thanks Team!! !